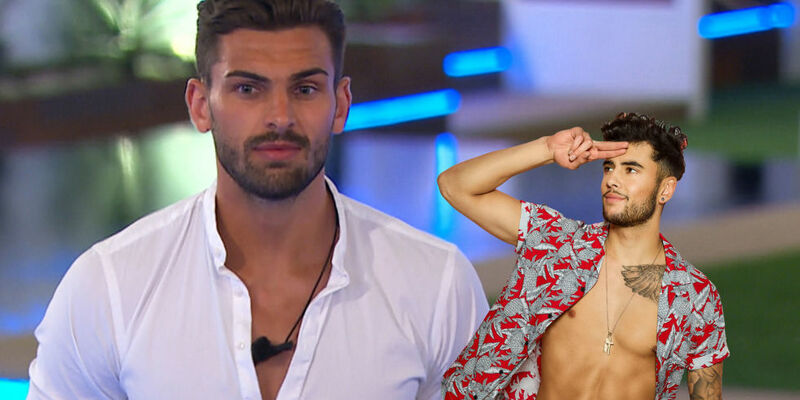 Did Love Island's Niall have to leave the villa because of "health reasons"? 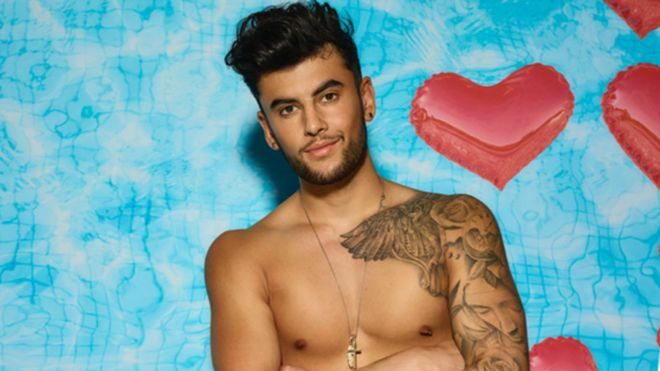 Why has Niall Aslam left Love Island? Why has Niall Aslam left Love Island 2018 and who will Georgia Steel recouple with? Love Island 2018 odds: Who are the favourites following Niall's exit?